With a long life span of great light emission, T5 fluorescent bulbs are one of the most popular types of light bulbs for overhead lighting. 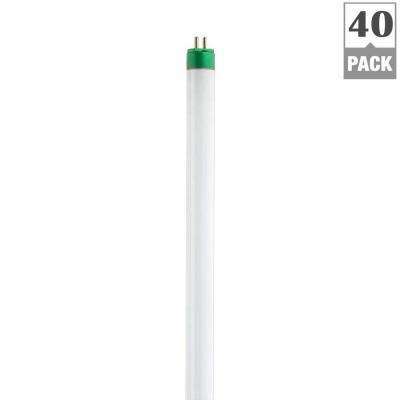 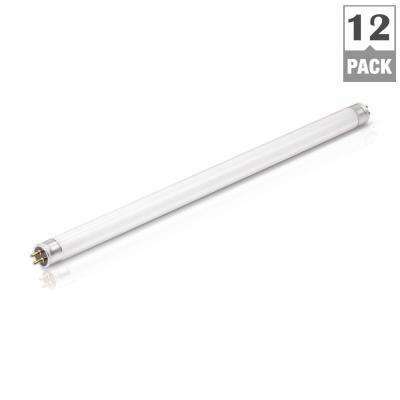 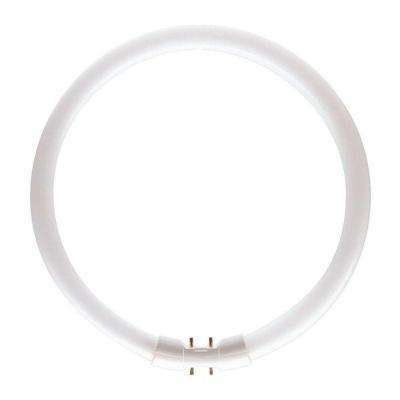 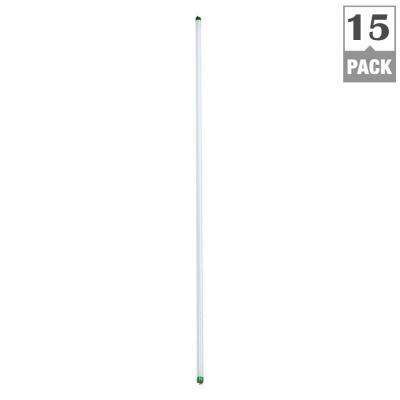 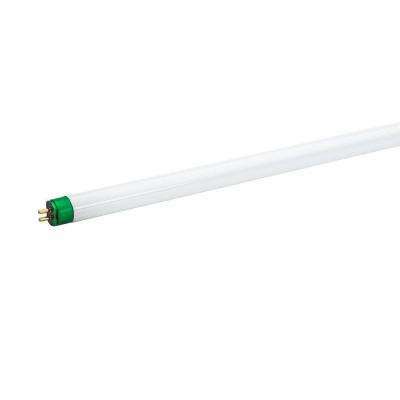 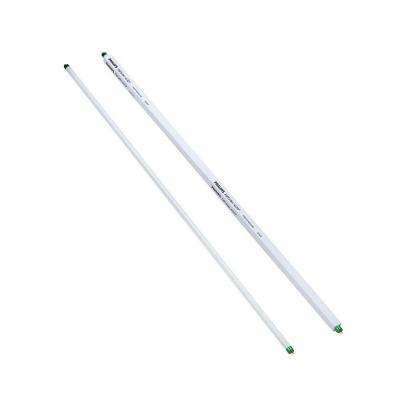 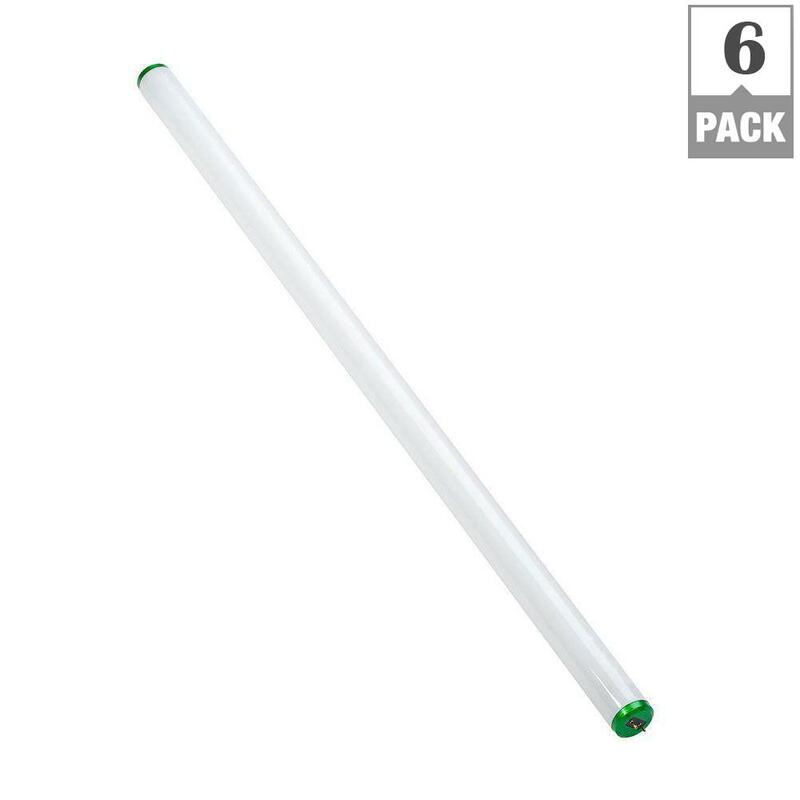 Often used in commercial spaces like office buildings, medical offices and also in horticulture applications as T5 grow lights, T5 fluorescents are easy to remove and re-install. 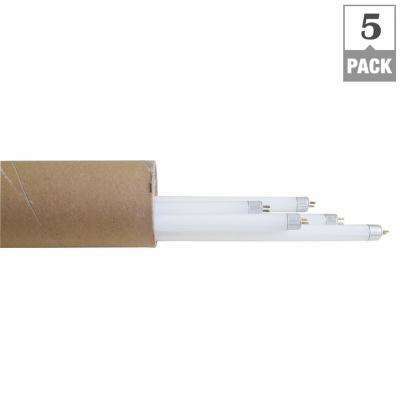 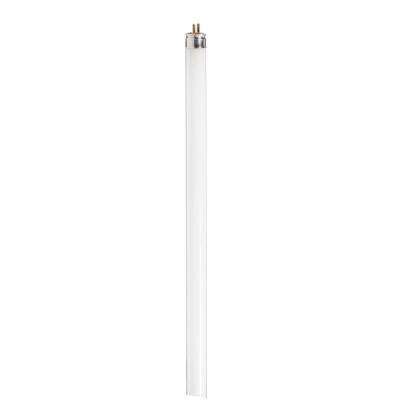 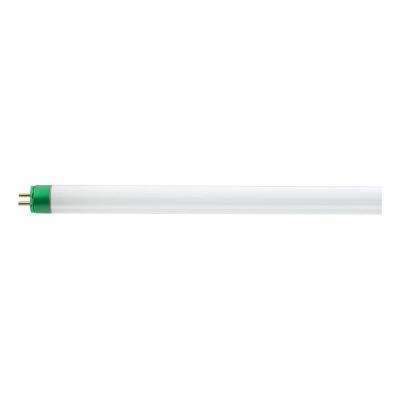 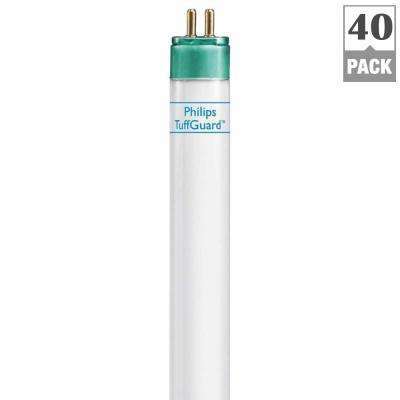 Much like other popular fluorescent light bulbs like the T8 and T12, T5 bulbs come in tubes of many lengths but are only 5/8” in diameter. 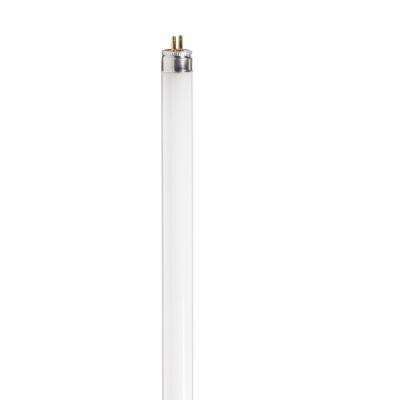 If you’re looking for T5 bulbs that last even longer and are more energy efficient, opt for T5 LED bulbs. 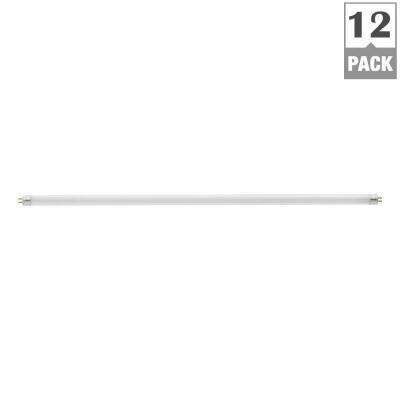 They’re often more compact, but utilize the same pin connections as standard incandescent T5 lights.